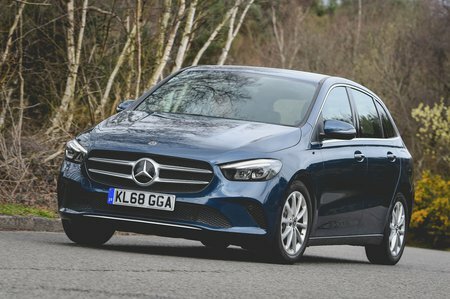 Mercedes B-Class Sport Review and Deals 2019 | What Car? The list of standard equipment includes climate control, LED headlights, cruise control, faux-leather seats and 17in alloys. It’s worth adding the Executive or Premium pack – or both if you’re feeling flush.